Wu Guanzhong (1919 - 2010) is one of the most significant Chinese painters of the 20th century, renowned for his innovative fusion of Chinese ink with Western modernism. He was also a prolific writer on art crticism and creativity. Delve into the relationship between his artistic creations and literary writings on this reading tour organised by the National Gallery. 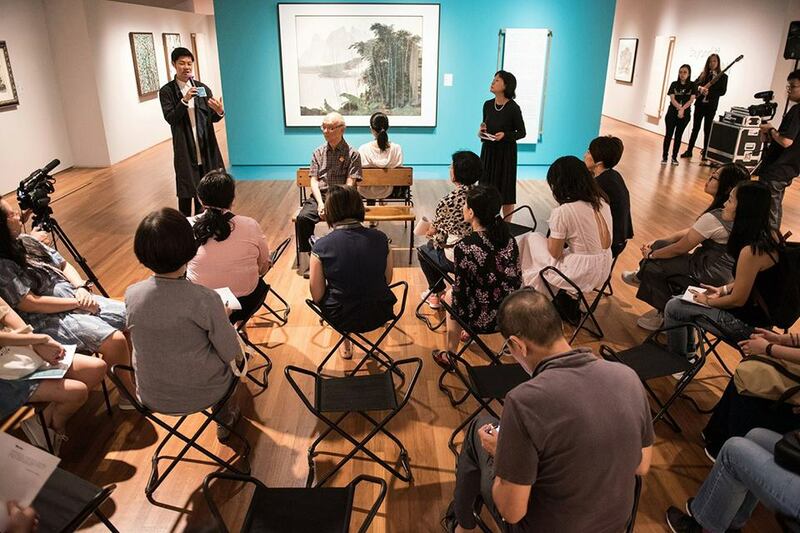 Experience readings by veteran actor Lim Kay Tong, of the artist’s writings paired with selected works. The session will conclude with a discussion on the readings with the exhibition's curator. Registration required via the link provided below.